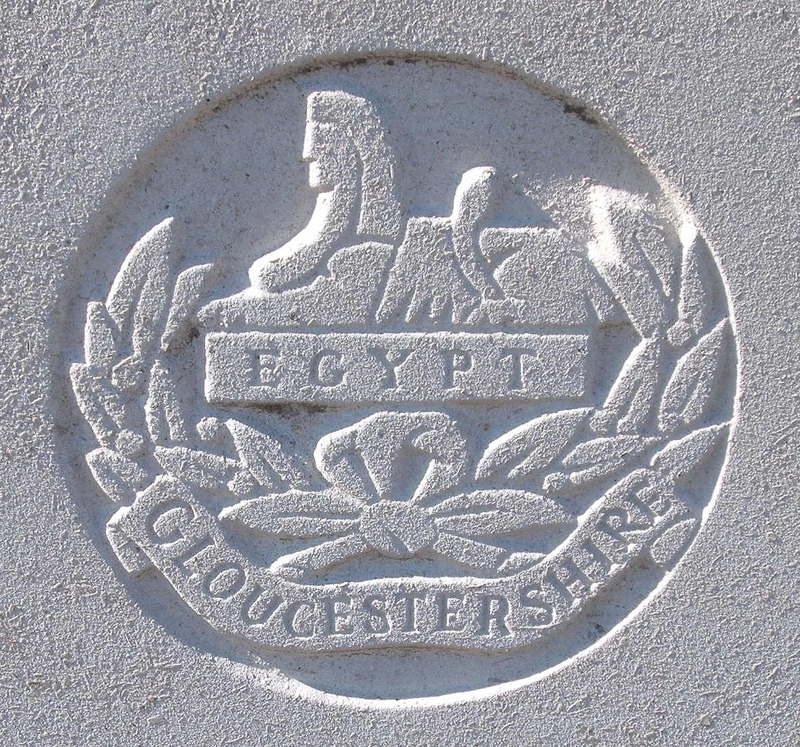 1st Gloucestershire Regiment, 3rd Brigade, 1st Division, B.E.F. William Barker was born in 1878 at No 8 Holt Village, Worcestershire, the son of a traction engine driver. He was a regular soldier and served in the South African War 1899 – 1902, during which he took part in the famous defence of Ladysmith. Sergeant Barker was killed during the Battle of Langemarck near Ypres on 23rd October 1914. To read more about this action, click here.